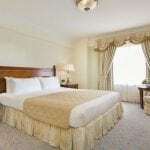 Facility Fee includes: WiFi, access to PressReader, domestic phone calls, 24-hour Fitness Center, Business Center, Morning Coffee Station, Turn down upon request, and shoe shine. 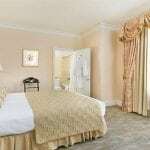 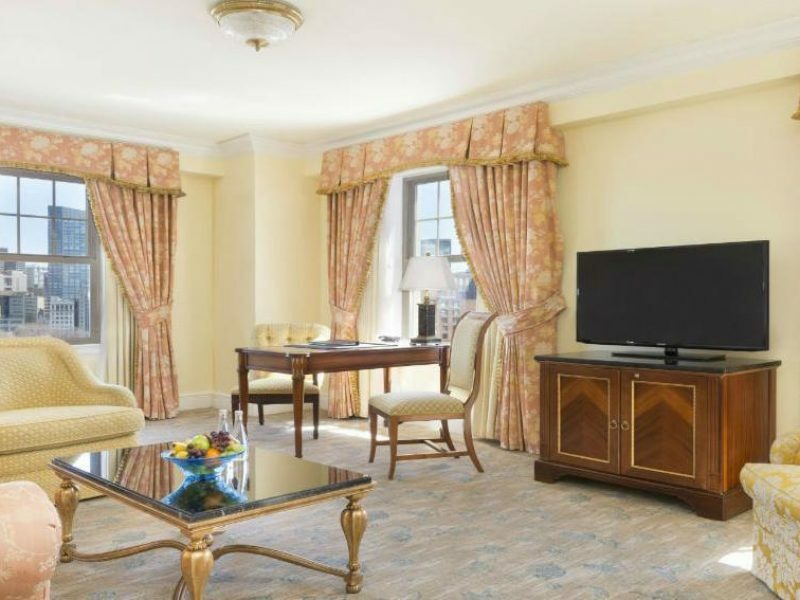 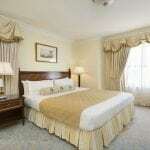 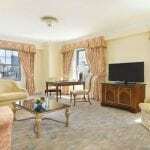 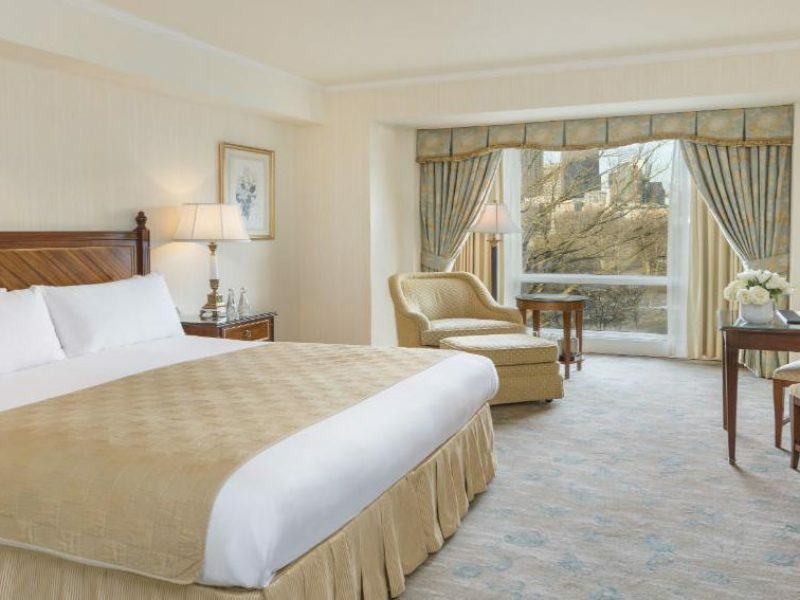 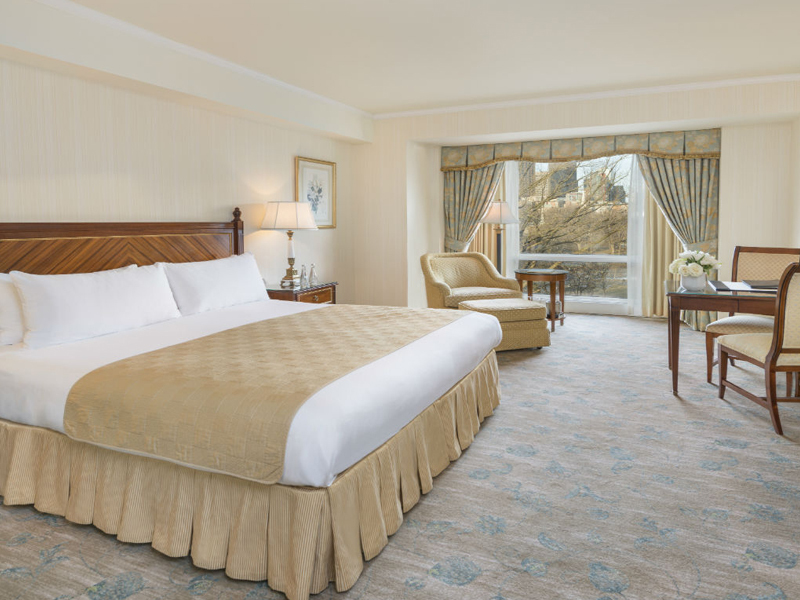 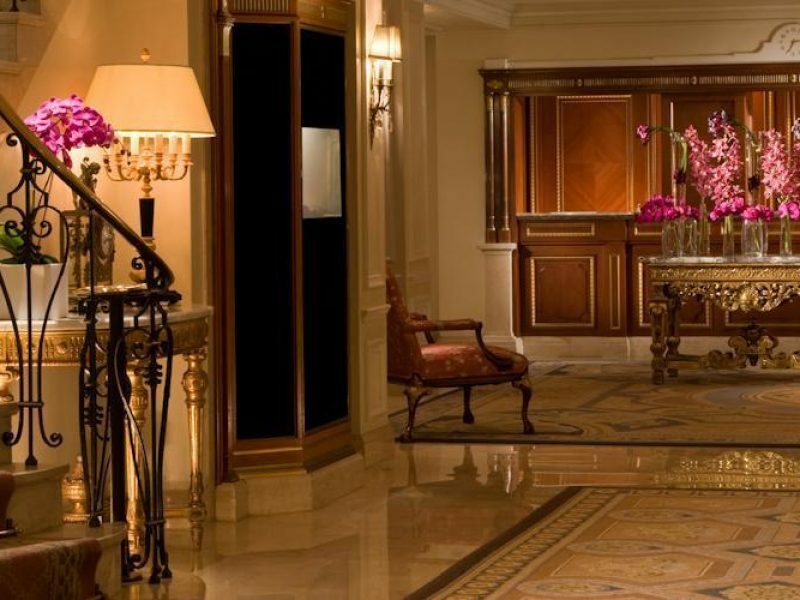 Taj Boston offers a traditional and elegant hotel stay. 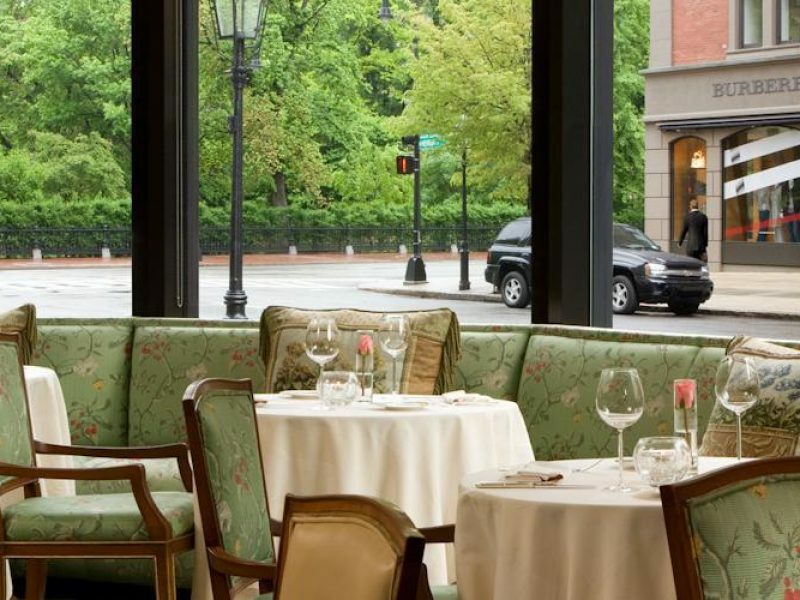 A 1927 Beaux-Arts architecture landmark, the Taj Boston is surrounded by upscale boutiques, galleries and restaurants. 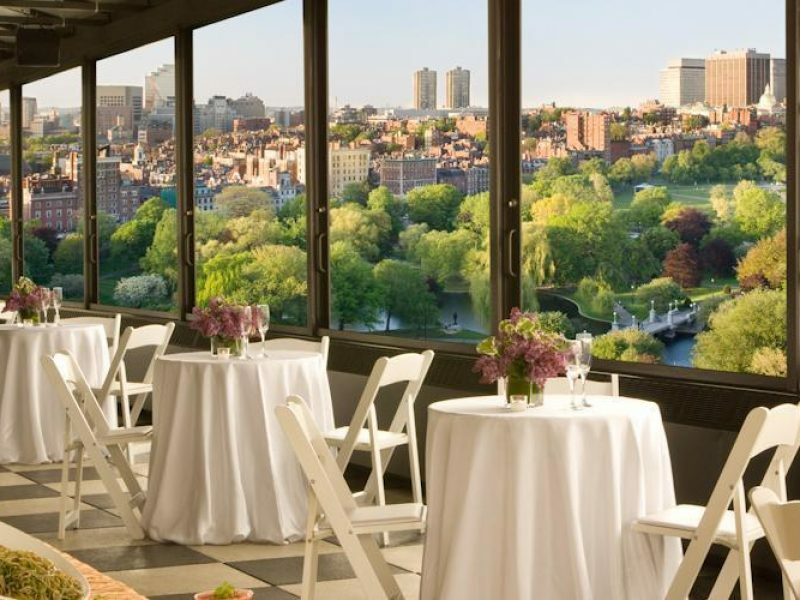 Situated in the heart of Boston’s Theater District, the hotel is steps away from all the city has to offer and provides a luxurious retreat at the end of the day.